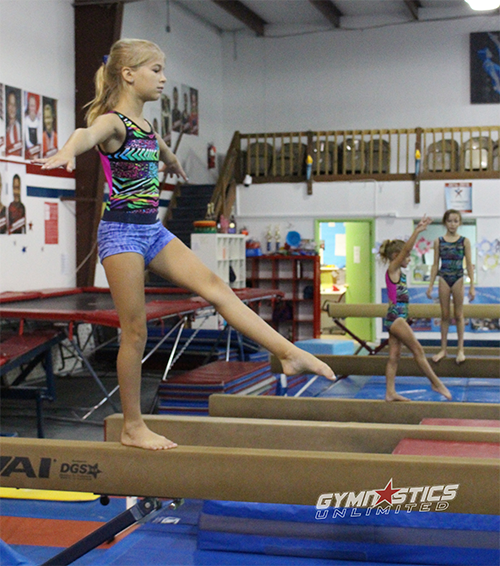 Online registration is available for special events and all classes offered at Gymnastics Unlimited. 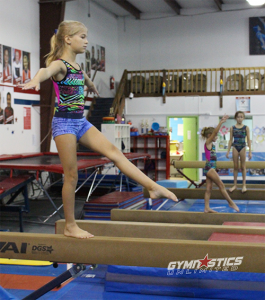 All children currently enrolled in classes are Gymnastics Unlimited members. If you are already enrolled in a class, please do not create a new account. Simply follow the Existing Member Portal instructions further down. Please click on the New Student Registration link above or the Register link located next to the special event or class you are interested in joining. A card on file is required in order to register. If you are not ready to register but would like to try a risk-free trial class, click the link above, fill out the registration, choose a class, and check yes in the “I would like to trial this class” option. To complete your online account, users are required to create a password (if you already have, ignore the following steps and click the link above). It’s a quick and easy process. Click the Existing Member Sign-On link above. Next, enter the email address Gymnastics Unlimited has on file for you and then hit “continue”. (A message pops up confirming your email and that your password has been reset and emailed to you). Retrieve the password emailed to you. Copy it. Then hit “back,” which will take you to the customer log-in screen where you will enter your email address and paste the password that was emailed to you. If you need assistance you can reach us by email at info@gu-nj.com or call (908) 782-8887.